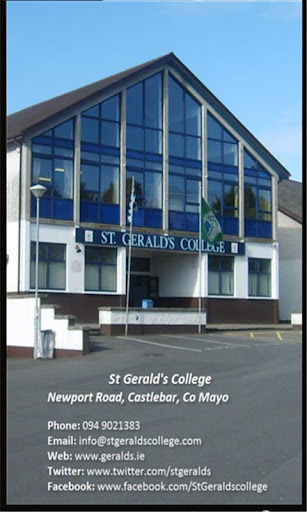 ICT@SGC | Information & Communications Technology – Mr. Hannon, St. Gerald's College, Castlebar, Co. Mayo, Ireland. The school is keen to enhance communication and engagement with parents, students, alumni and others who have an interest in all that goes on in St. Gerald’s College. It is hoped that our new school app will help us in achieving this objective. Our new school app is now available to download (free) from the App Store (iOS) and Google Play (Android) or search “St Gerald’s College” on either store and download directly to your device. Please click here for a guide on how to download and set up our school app. So please download and register today! The team will be travelling to Copenhagen for the final on Friday March 30th. Congratulations to Donnchadh Barry, Paul McDonagh and Luke Benson who won the ‘Best Mobile App or Mobile Website’ category in the Smart Futures Digital Content competition. 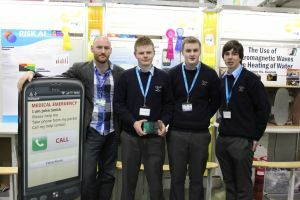 They won a Macbook Air, an iPhone 4S, a €250 One 4 All voucher and the chance to do work experience in Opennet in Dublin. Congratulations also to Jack Boyle who won the ‘Best Audio’ category in the same competition. Jack won a home cinema system. Details of the competition and list of winners is available here. Online chats are being held this week with professionals in the IT industry. 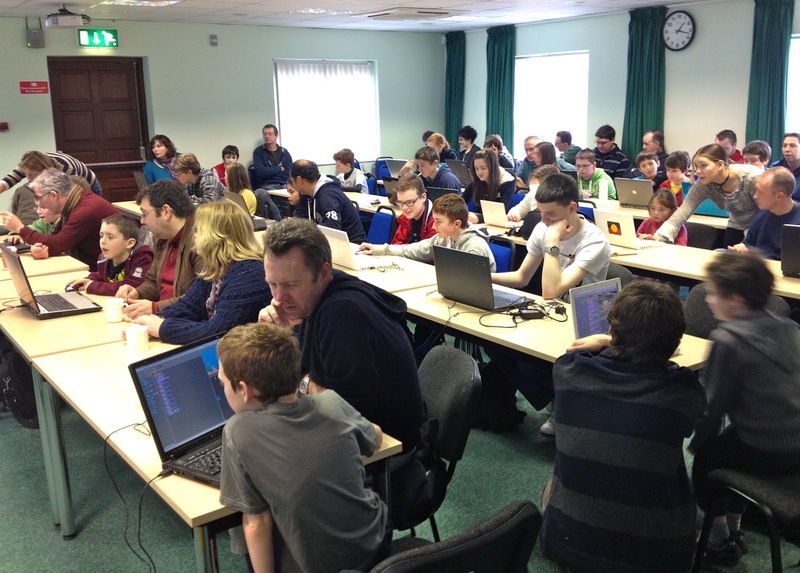 Find out what it’s like to work in the IT industry. There is also a very good competition you can enter.